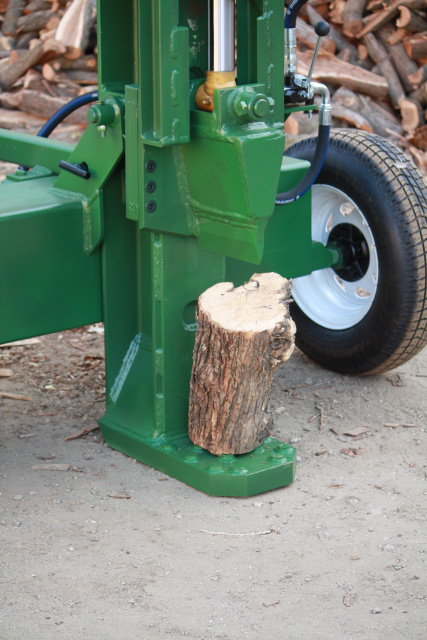 Kits to build your own Commercial grade log splitter or parts in stock to repair wood splitters at a wholesale price. 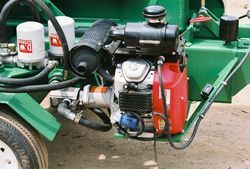 Hydraulic Cylinders, Pumps, Valves, Filters, Wedges Engine kits, And More Parts. 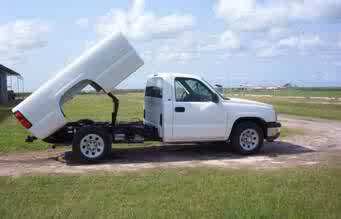 DUMP HOIST KITS FOR FLAT BEDS AND PICKUPS. More Info go to Products Page Or Click Here. 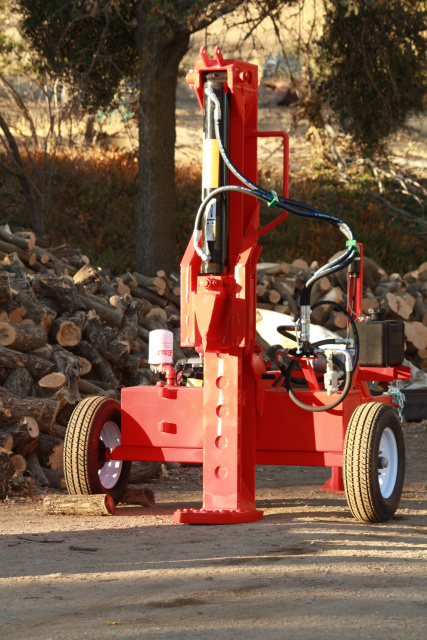 We know Log Splitters below are SPLITez Commercial log splitters built by P & J Commercial Products. 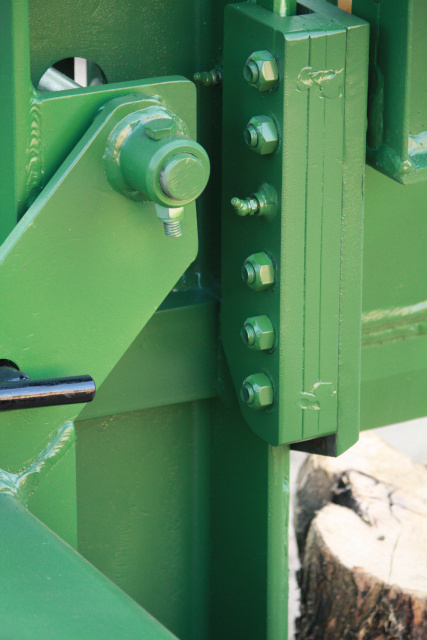 The best websites to buy hydraulic cylinders. 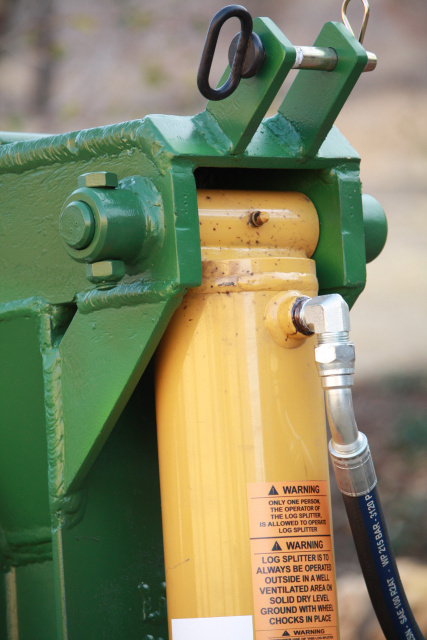 Hydraulic Wood Splitter Cylinders at a super low Dollar price. 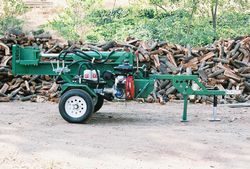 log splitters Cylinder - Prince. 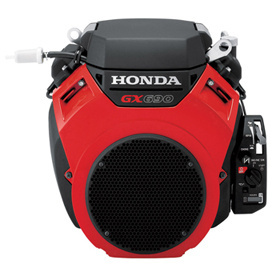 We accept Master Card, Visa, Discover Card, American Express and Checks .
" A Woman-Owned, Small Business "
P & J Commercial Products LLC.